So much potential with this remarkable 5 bedroom, 5 bath home that has a office setup. 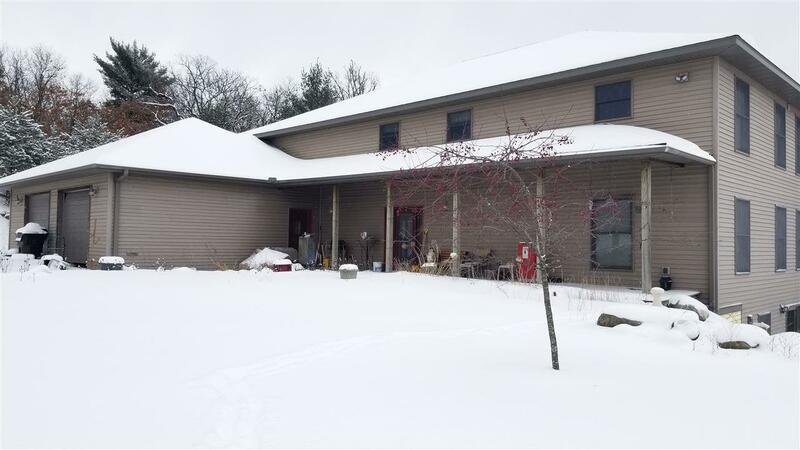 Boasting 38 acres of wooded and open land near snowmobile trail a 60x40 heated pole barn. Home features Hot tub room, sauna, and movie theater room. 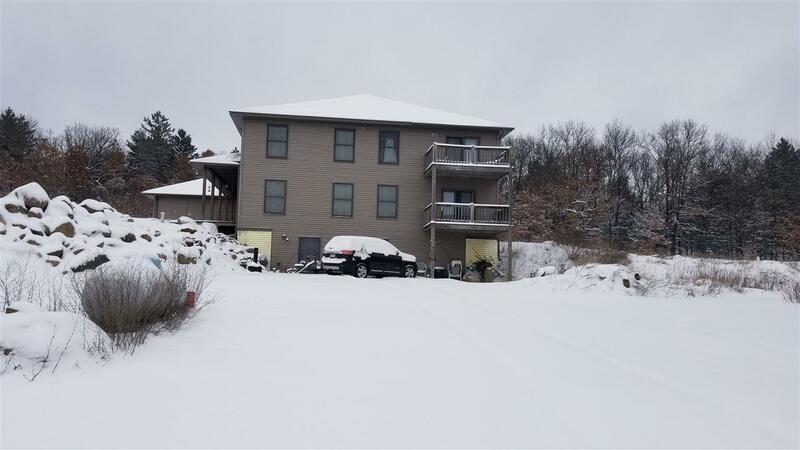 Mother in law suite or apartment on lower level walk out with a huge walk in shower and full kitchen, Spectacular views of your gorgeous wooded property. Pick your choice 3 laundry rooms one on every floor. Massive master suite with deck, to watch the wildlife a sitting room, walk in closet with full bath completes this suite. Rare find here a must see.